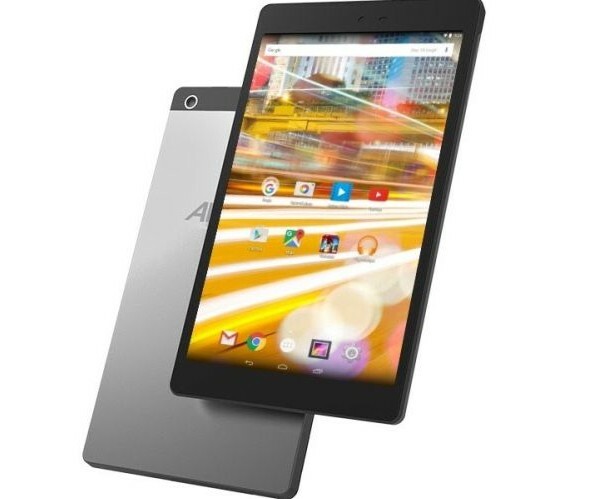 The French company, Archos, has decided that it would be best to announce its products ahead of MWC 2016. The company has introduced the brand new 50d Oxygen smartphone, as well as the Oxygen 70, Oxygen 80, and 101b Oxygen tablets. First up, we have the 50d Oxygen smartphone. Featuring a 5-inch full HD screen, the 50d Oxygen runs on an octa-core 1.3GHz MediaTek 6753 processor paired with 2GB of RAM. In the camera department, it has a 5MP camera on the front with a 13MP snapper on the back. Connectivity wise, it has the standard Bluetooth 4.0, Wi-Fi, dual-SIM support, as well as LTE connectivity. Weirdly enough, Archos states that the phone supports memory expansion via a microSD card, but the company did not specifically state what the phone’s internal storage capacity is. As for the new tablets, they’re called the 70 Oxygen, 80 Oxygen, and 101b Oxygen. Judging by the names, these tablets are sized at 7 inches, 8 inches and 10.1 inches respectively. Apart from the differences in their names, screen size and battery capacity, they all have the same exact hardware specifications. They all run on a quad-core 1.3GHz MediaTek 8163A processor coupled with 2GB of RAM and 16GB of internal storage. These tablets have a 5MP rear camera and a 2MP shooter on the front for selfies and video calls; they even share the same 8mm thickness. Battery wise, the 70 Oxygen has a 3,000mAh battery, the 80 Oxygen a 4,500mAh battery, while the largest 101b Oxygen model sports a 6,000mAh battery. To top it all off, all three tablets will come pre-installed with Android 6.0 Marshmallow. The Archos 50d Oxygen smartphone will sell for USD$ 149.99 (about RM630) while the 70 Oxygen, 80 Oxygen and 101b Oxygen will go for £75 (about RM350), £100 (approximately RM470), and £120 (roughly RM560) respectively. 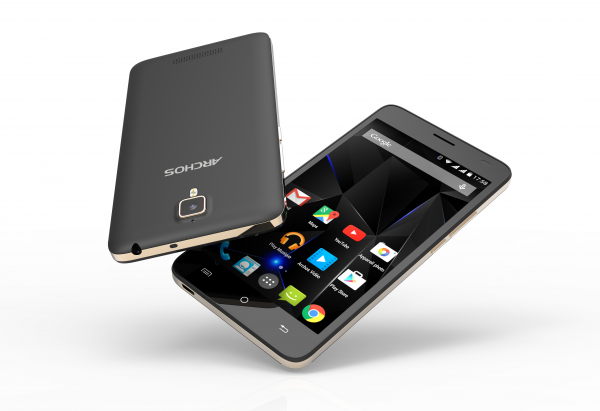 Archos does have a presence in Malaysia, but availability here is still not known.